The BBC started life as the British Broadcasting Company in 1922, formed by a consortium of radio set manufacturers who reasonably enough wanted programmes for the purchasers of their sets to listen to. In the early days the novelty of hearing voices out of nowhere was the main attraction, but quite quickly a style of broadcasting of music and light entertainment was established, followed by news (after some resistance from newspapers who didn't like the competition). In 1927 the Company was succeed by the British Broadcasting Corporation, established under Royal Charter: a demonstration of how after only five years broadcasting had come to be regarded as a serious and important activity. Under its General Manager, John Reith, who was determined to avoid the chaos and low standards of American broadcasting, the BBC took its content seriously, though it did recognize the importance of light entertainment. 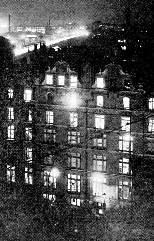 Early broadcasts came from Savoy Hill (left), just off the Strand in London; in 1932 the BBC moved to a purpose-built centre, Broadcasting House (right - when still under construction). The BBC had to find its own stars at first: music-hall artists refused to appear for fear of giving away their limited material, and performers entered broadcasting from concert party and even amateur performing. 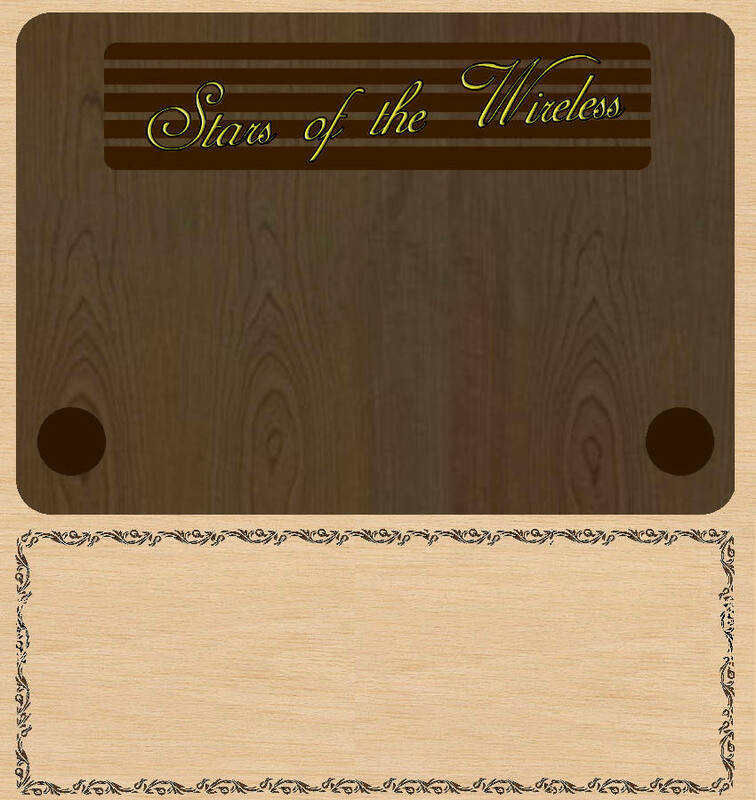 Radio created a number of stars as well as bringing established stars to a wider audience, and a selection is represented here; for variety performers their fame on radio often led to fame in music-hall as well, since audiences were interested to see what they looked like. 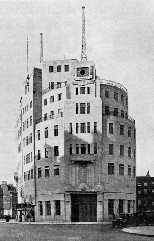 By the end of the 1930s the BBC was firmly established as a national institution, with adventurous outside broadcasts and the royal broadcasts as well as a wide range of serious music and light entertainment programmes, though it wasn't until the war that the more familiar concept of regular weekly broadcasts took hold (partly because of the difficulty of distributing the Radio TImes). During the war broadcasting became an important morale booster, particularly with immensely popular programmes such as Tommy Handley's ITMA. 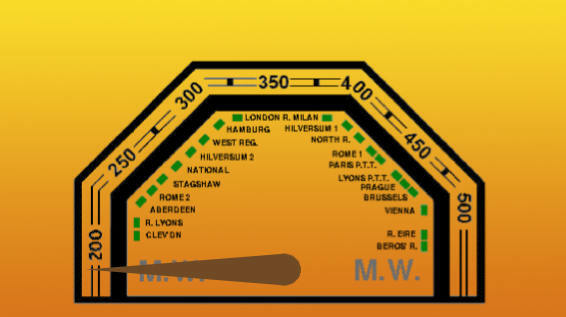 By clicking on the names on the radio dial above you can hear a couple of examples in each case of radio (or 'wireless') stars, together with some royal broadcasts, and there is also a selection of early broadcasting photographs.